I'm so excited about these posts because ya'll I literally find and try so many products I otherwise wouldn't have known about! Reading reviews and seeing your favorite go-to products and not so favorites is such a highlight to my day! Let's dive right in shall we? Thanks to the lovely Mia over at Make Me Up Mia and Kelli @ A Deeper Joy for hosting such a fabulous link-up- you should join! 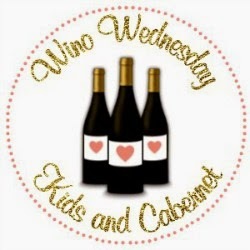 Also be sure to check out and link up with Amanda over at Kids & Cabernet for the Wino Wednesday feature! Wino= ME! 1. Let's talk HAIR- these are my fav products to try lately bc I'm trying to whip my hair back into healthy shape and get it long again! I love Its a 10 products and already love their basic leave-in spray but this works wonders too and smells so great! Road to recovery? I think so! Also, has anyone tried this? This is a little pricey but definitely next one my list! This new fine-mist spray has argan oil and a cotton complex that makes wiry hair feel instantly soft, even when it’s already dry and styled. Genius! 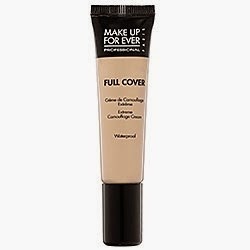 Next is Make Up Forever full coverage concealer! Adore! 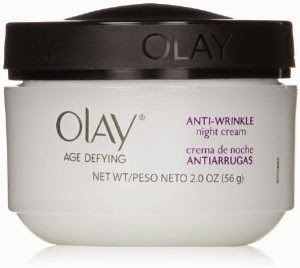 Ok now here is where you all come in: I need a new anti-aging/wrinkle night cream bc my basic Olay night cream is almost out- any recommendations before I get another? GO! 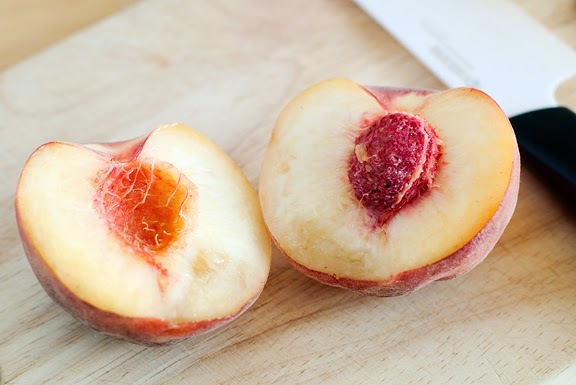 Ok onto food lately- I cannot get enough of white peaches and/or nectarines! I buy an entire bag every grocery trip and love them at night or for breakfast! So good! So many good things!! 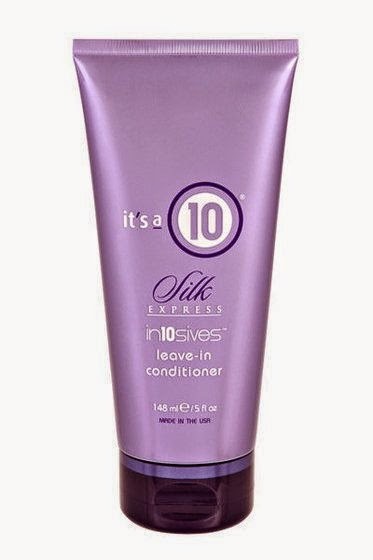 I love It's a 10 products, I need to try this one. I would love to try that concealer too, I'm adding it to my "try next" list ;) Those cups, so cute! Yay! 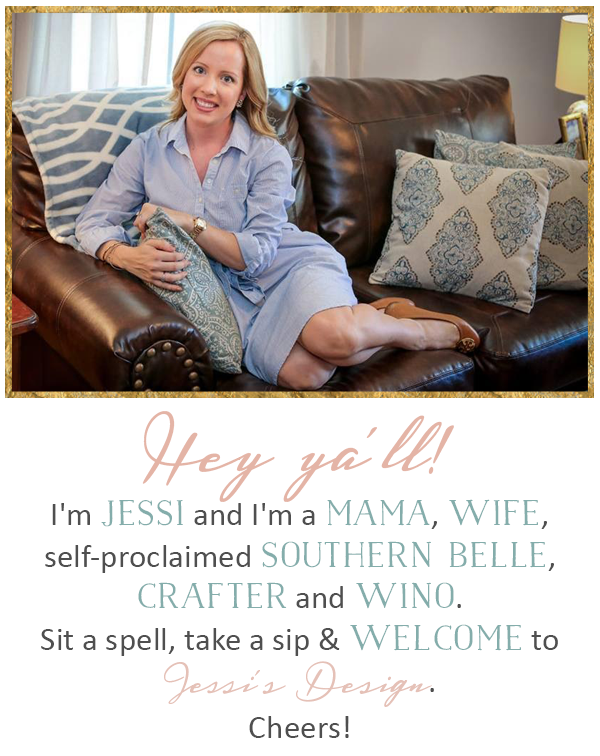 Thanks for linking up, Jessi! You're speaking my language - peaches and wine!! :) Two of my favorite things ever. I don't know about anti-aging cream :( I don't use one but Young Living has one that I'm considering trying. I've actually been using coconut oil and Frankincense at night because I've heard it does wonders for your skin. Love the adult sippy cups too! I want one! Um, hello adult sippy cups! Those are fabulous! And with a monogram?! Dare I say one of the most perfect gift ever! Love! I too am looking for a new night cream, so if you love the Olay one, I may give that a try. I've been using a Boots one, and I hate it. I feel like it doesn't absorb and my face just feels greasy when I go to bed. Yuck! We are big wine drinkers and belong to a few wine clubs. 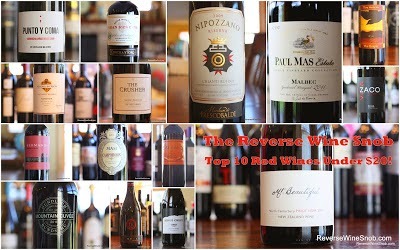 You can find some really great wines under $20. I love all of it's a 10! Products!! They work wonders! worth the $$ for sure! The primed and poreless sounds amazing!!! I'm going to need to check that out!! I love white peaches my favorite and those adult sippy cups...I'll take them all haha! LOVE my adult sippy cup. It's very important to stay hydrated ;) Can't wait to check out the wine list! I heard ROC has great overnight creams because of the Retinol in them. Right now I'm using the L'Oreal Texture Perfector serum and lotion-I've bought both of them twice! They smell amazing and really make my skin smooth. I was even caught feeling my face at work once lol! I don't use a wrinkle cream... should I be using one?! I can't possibly be old enough to need that, right? Oh heavens. I started using wrinkle cream about 6 months ago myself...I already have some fine lines on my forehead and definitely don't want them to get worse! I use Kiehl's Powerful-Strength Line Reducing Concentrate and have noticed an all around difference in my skin! Oribe makes the best products! My fave is their dry texturizing spray but I need to try this dry conditioner... it sounds fabulous! If you find a new nighttime wrinkle cream, let me know -- I'm on the hunt, too! I've loved all of the Make Up Forever products that I've used, but I haven't tried the concealer. I'll have to keep that it mind! Those adult sippy cups are perfection! Love love love! 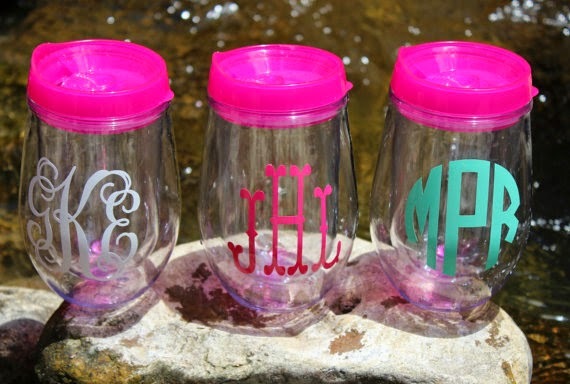 Oh my gosh, the adult sippy cups! Those are awesome. I've heard a lot of good things about the Oribe stuff lately. I'm going to have to give it a try! I'm also on the hunt for a new night cream. Let me know if you find a good one! So many wine options!!! Cheers to THAT!! 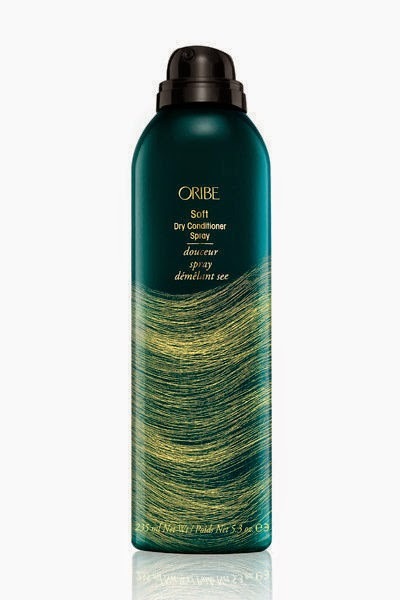 I have that Oribe spray on my list of products I need to get my hands on! The reviews make it sound like the most amazing product ever made! adult sippy cups?! i want. they are fabulous. i have been wanting to try the porefessional stuff! i need a new night cream as well, like a for real i'm not 21 anymore cream so let me know what you choose! 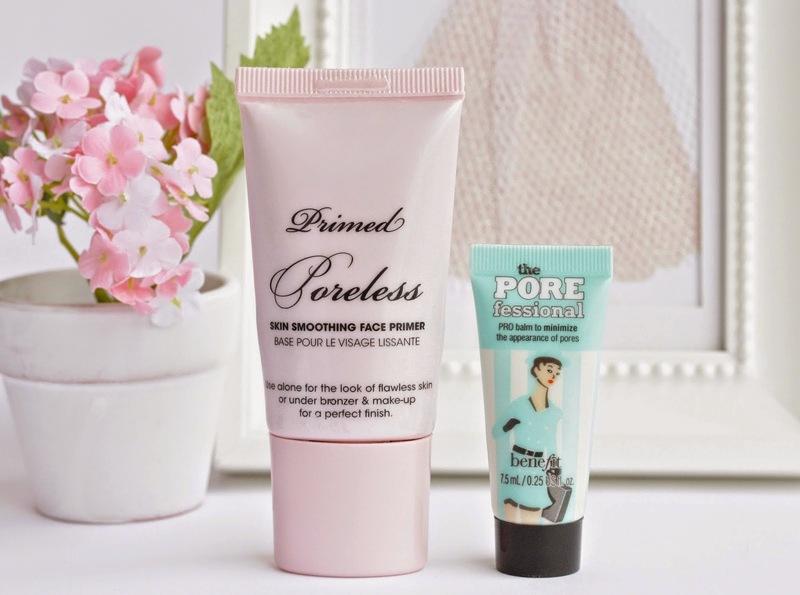 I am dying to try the Benefit primer! I love those sippy cups! I want one but I also feel like it should be colored this way I can walk around with it and no one will know there is wine in there! Hahahaha!